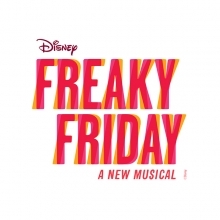 Freaky Friday is a musical with music and lyrics by Tom Kitt and Brian Yorkey, and a book by Bridget Carpenter. 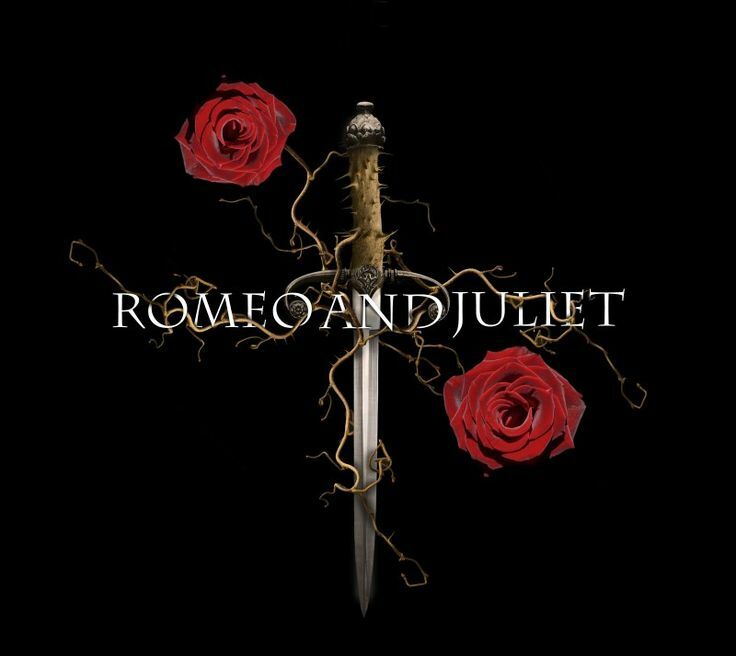 It is based on the 1972 book of the same name by Mary Rodgers and its 1976 and 2003 film adaptations. In the story, when an overworked mother and her teenage daughter magically swap bodies, they have just one day to put things right again before the mom’s wedding. 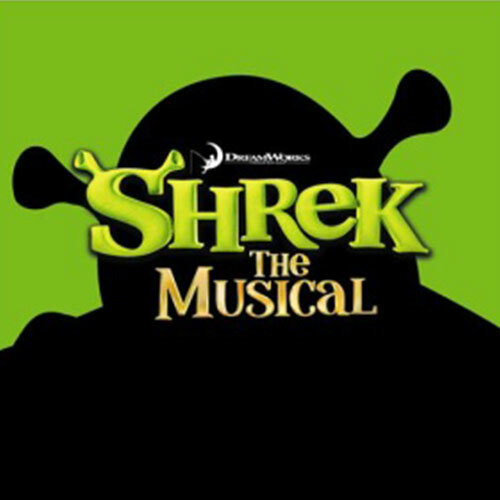 Beauty is in the eye of the ogre in Shrek The Musical JR., based on the Oscar-winning DreamWorks Animation film and fantastic Broadway musical. 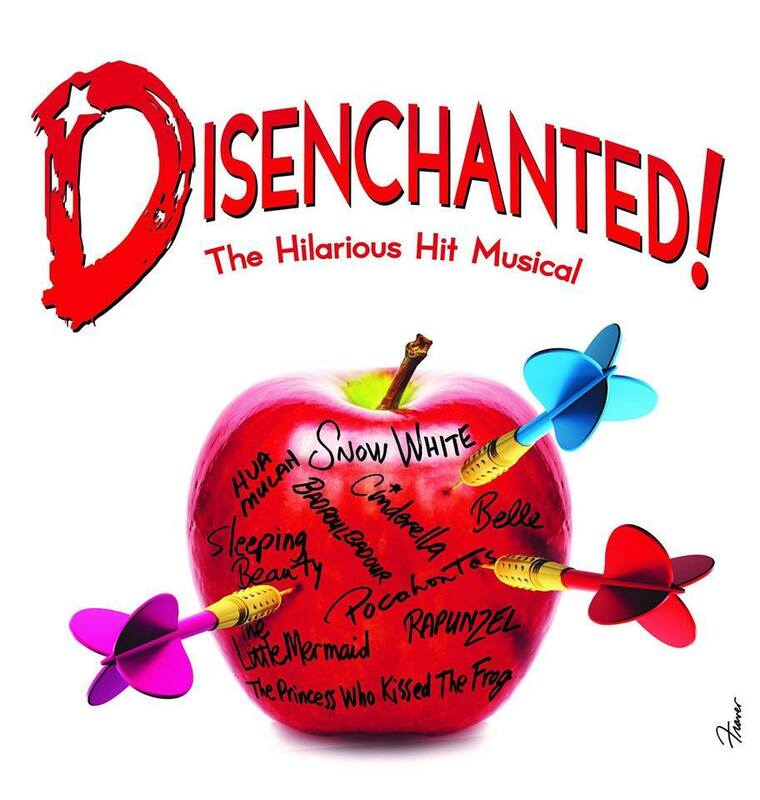 ... One day, Shrek finds his swamp invaded by banished fairytale misfits who have been cast off by Lord Farquaad, a tiny terror with big ambitions. 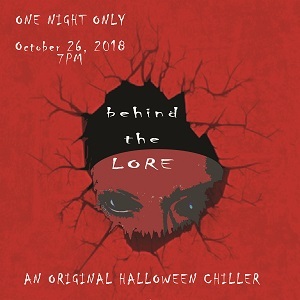 This original devised Halloween-themed theatre piece is what happens if Edgar Allen Poe's characters found themselves telling traditional Halloween Lore. 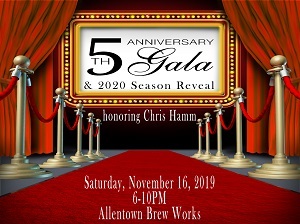 Come celebrate 5 years of theatre and excitement at Star of the Day. This is an exciting year of growth. and we want you to share this special day with us. Featuring your favorite Star of the Day performers and music from the last five seasons. A young boy named Ralphie Parker only wants one thing for Christmas: a Red Ryder BB gun. However, he is not sure he will ever make it to Christmas, between his brother Randy and the school bully Scut Farkus. Whenever he tells someone how much he wants it, he/she tells him that he will shoot his eye out and refuses to get it for him. Even a department store Santa Claus tells him the same thing. After Ralphie gets a C+, he gets teased again by Scut. In response, Ralphie beats him very badly while cursing loudly. However, his parents do not get mad at him, and on Christmas morning, he gets the BB gun, since his father had one at that age. When he goes to try it out, the bullet ricochets and knocks off his glasses, which he accidentally steps upon while looking for them. He makes up a story about an icicle, and his parents believe him. In the end, a horde of dogs come in and steal the Christmas turkey, so his family goes out for “Chinese turkey,” or duck.